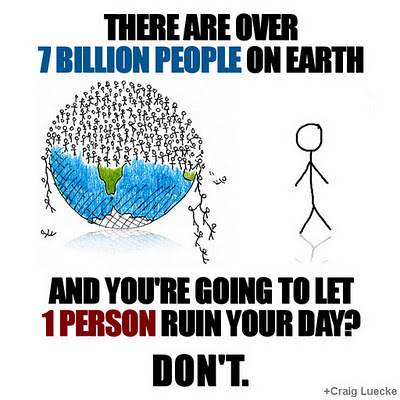 There are 7 billion people on earth, don't let even one of them ruin your day. There are 7 billion people on earth, don’t let even one of them ruin your day. This attachment belongs to There are 7 billion people on earth, don’t let even one of them ruin your day.